So I’ve sold a few cars on CL before but never one without a title in hand. 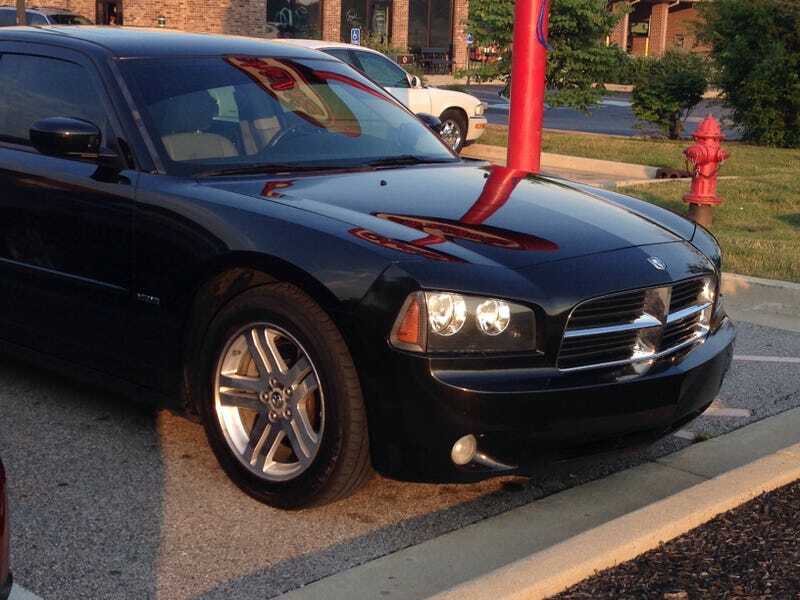 My current car (2006 Dodge Charger R/T) is getting close to the end of my warranty period and I’d rather not have it during that time when I’ve had the dealership pay so much under the warranty period. This means I’m looking for a new-to-me car and means either trading it in or selling it outright. But my largest issue with selling it would be that I am still making payments and not sure how to sell it without the title. What is the best/easiest way to sell it if I don’t trade it in? What things should I watch out for when doing this? Obviously, I’ve sold things on CL before but this will be a different experience to me. Luckily, I’m in equity and will come home with money when it’s all said and done.